Stress. Who needs it? Managing stress can feel overwhelming, but there are simple relaxation techniques doctors recommend. Whether that’s a yoga class or a long walk after work, your body and mind need time to relax. 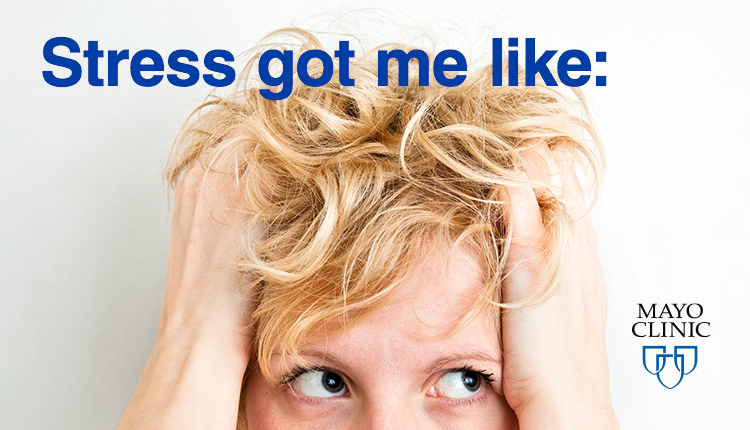 What’s your best tip to relieve your stress?